3 BHK - 1430 Sq.ft. 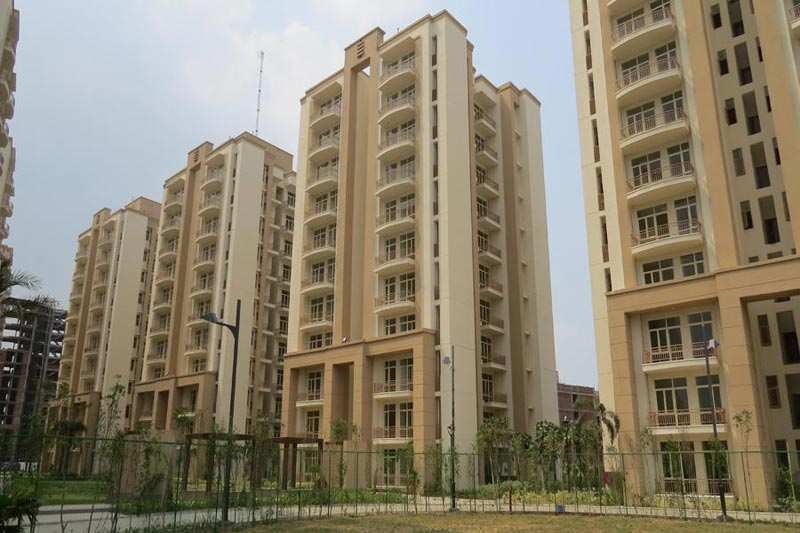 3 BHK Flats/Apartments for Sale in Sector 10, Sonipat - 1300 Sq.ft. Shree vardhman gardenia flats are one of the most beaufifully constructed appartments in whole kundli and sonepat. Landscapping is very good in this project. Very highly maintained society in whole sonepat. Families have started moving in. Till sep 2015 75+ families are very happily livin	g here. Shree vardhman gardenia is a project of luxurious condominiums being developed by shree vardhman group at sector 10, Sonipat. 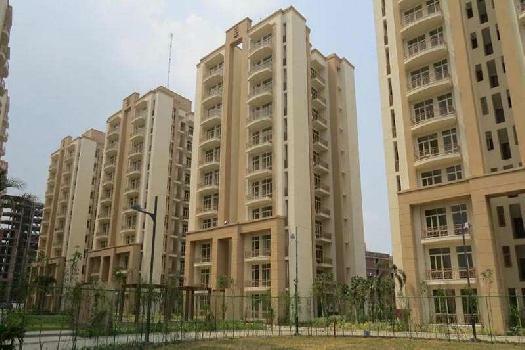 Sonipat itself is a hot destination in delhi ncr (Near capital region) for its natural facilities such as water, Good connectivity through roads and trains. It is being developed in front of b.M. Engineering college. It has all the modern facilities in the area such as in house shopping complex, Mini golf course, Earthquake resistant structure and many more such modern facilities. Sector 10 is the best residential sector in sonipat-Delhi ncr. This residential sector is approachable through wide sector roads & is only 5 km inside nh-1. All major & basic amenities are available with a proposed bus stand and metro station in the offering. Rajiv gandhi educational city too is at a distance of 5 km. Sector 10 is also approachable from 3 sides-Main sonipat city, Vardhman chowk & nh-1 murthal chowk. The open space & green belt speaks for itself. This sector is not yet commercialized & is best for residential purposes. Built Up Area : 1300 Sq.ft., Plot / Land Area : 1430 Sq.ft., Carpet Area : 1200 Sq.ft. 3 BHK / 1490 Sq.ft. 2 BHK / 1264 Sq.ft. 3 BHK / 1390 Sq.ft. 2 BHK / 1210 Sq.ft.